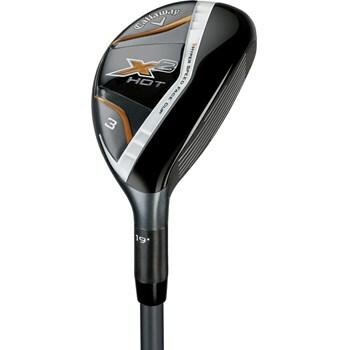 • Hyper Speed Face Cup for the first time in a Callaway Hybrid, with a thinner, and lighter face. • Maximum ball speed in a hybrid head. • More-iron like shape inspires confidence over the ball, enhances turf interaction and increases playability and accuracy from all types of lies.